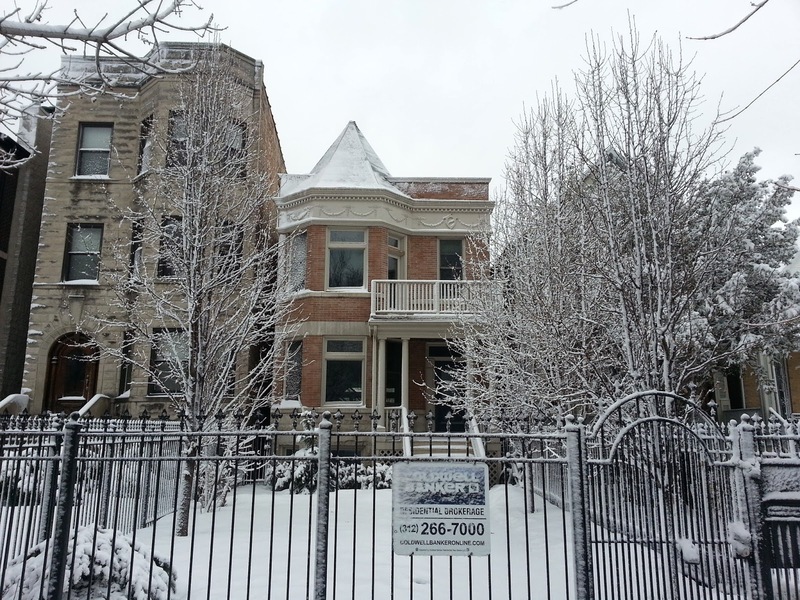 I passed this attractive home yesterday on 2649 West Logan Boulevard. I noticed the house back in 2009 when it had an astronomical asking price of $1.6 million and knew something must be up. Turns out the house was surely headed for a foreclosure. 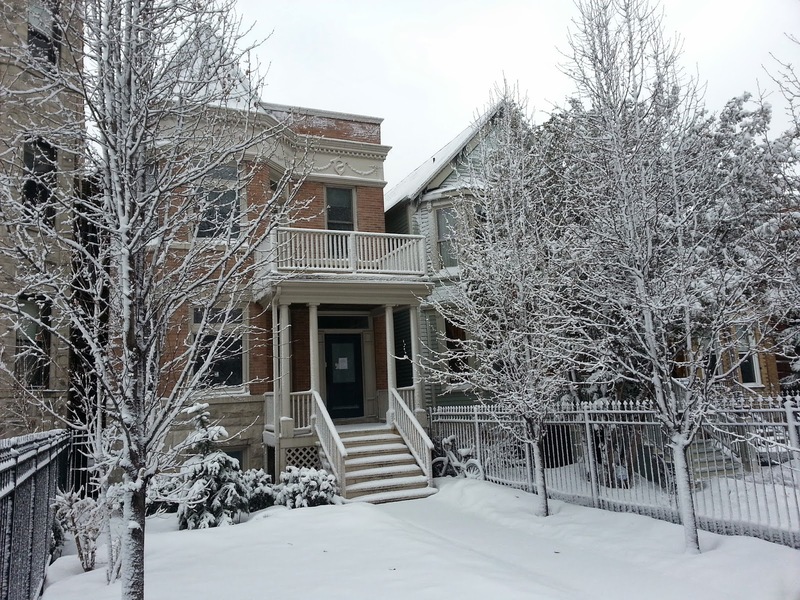 It went under contract quickly in February of this year with an asking price of $814,900. It's possible it may sell over asking price in the current market. The judicial sale (official foreclosure is done) was recorded in September of last year. In many cases it takes a little while for a foreclosed property owned by the lender (REO, bank owned) to be listed for sale. Banks enlist brokers like myself to handle the sale of the property. If banks are smart, they will take the advice of a good broker and market the property in it's best showing condition possible to achieve top dollar. This particular home took about five months to be listed for sale. The home seemed to be presented in tip-top shape.